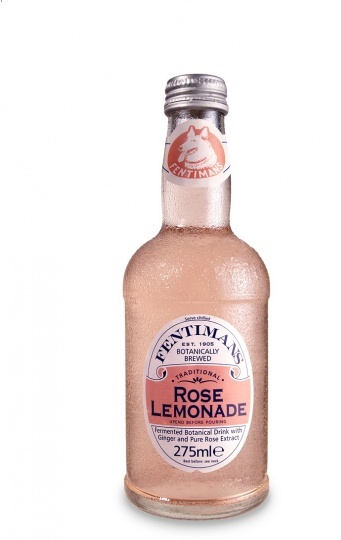 We are a distributor of Fentimans products. FENTIMANS. THE WORLD'S BEST BOTANICALLY BREWED BEVERAGES? Fentimans have been making natural botanical drinks for over 100 years. Our artisanal drinks are brewed for 7 days using the time-honoured botanical brewing process. The result is a superior drink that tastes simply delicious. Click here to buy Fentimans online.